I might be a little delayed in this post as the talk of new year’s resolutions has mostly faded away by now. I do have a good reason: on January 5, I had a minor surgery which forced me to slow down and heal. All is well, and I have recovered rather quickly. However, I believe that it is never too late to set intentions. Each new year gives us the opportunity to set our intentions and reflect on the previous year. My intentions for 2016 included two of my passions: yoga and the Camino, both of which were transformative in different ways. Last year also threw some challenges and surprises my way: the unexpected illness; a change in travel plans; the presidential election results; a rekindling of my faith; and a renewed connection with a family member. I believe it is good to be flexible and not too attached to a particular goal because something better might come along! 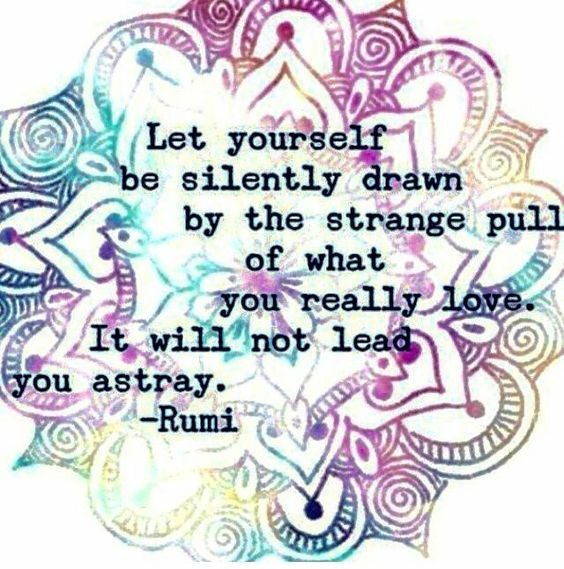 You can’t go wrong if you follow your heart and listen to your intuition. At the end of this post, I share a few tools that you might find helpful: a five-minute meditation; an article on setting intentions; a spiritual reading; and an intention template that you can download and customize. Below are my intentions for this blog, followed by my personal intentions. Share the love. I will continue to add Camino love stories, pilgrim interviews, planning, training and packing tips. Travelogue. 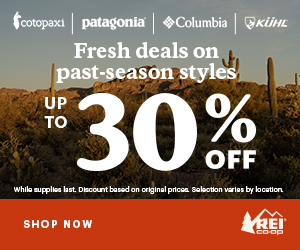 I will write a route report for my 2017 Camino. Collaborations. Add more route reports by other pilgrims. Develop more sponsorship opportunities with like-minded people, organizations, and Camino-related services. Serve as a Wellness Ambassador. This is a new role at my workplace that I am very excited about. I have been doing lunchtime hikes with co-workers for years, and last year I started teaching yoga to staff. Now, as a UC Berkeley Wellness Ambassador, I help to create a culture of health within the workplace by promoting faculty and staff participation and engagement in campus wellness programs, services, and events. Complete Hospitalero training. 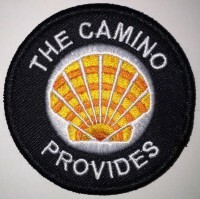 I signed up for volunteer training so that I can be ready to give back to the Camino when the time comes. I hope to volunteer for a couple of days in Santiago this year and do more in the future. Learn more about Hospitaleros. UPDATE – Completed the training on February 5, 2017. Become confirmed as Catholic. Among many powerful effects, the Camino brought me closer to God. I got as far as my first communion as a child, but never continued with confirmation when my parents divorced. See My Rekindled Faith. After attending a few RCIA (Rite of Christian Initiation for Adults) meetings last fall, I decided that now is the time. I know, this surprised me too! Participate in Wanderlust 108 Festival. Last year I volunteered, see Wanderlust 108 San Francisco. This year I will do the 5K and the full day of events. Earn a Compostela. After a tour of France with my dear mom, I will fly to Spain to walk either the Camino Inglés or Camino Primitivo, depending on how much time I have. This Caminito pequeño will be an excellent opportunity to train for my Camino Francés in 2018. Continue Yoga Teacher Training. I completed 100 hours of Yoga Immersion with YogaKula studio in Berkeley in 2016. The additional 100 hours of Yoga Teacher Training begins later this year. Visit at least one California mission with my mother-in-law. We have got our map, passports, and plans to visit some Spanish missions on the Camino Real de California. For background, see Mission Walk. Complete professional sequence in copy editing in the fall. One of the perks of working for UC Berkeley is the free UC Extension courses they offer to staff. Watch (or listen) to this five-minute meditation on setting intentions. 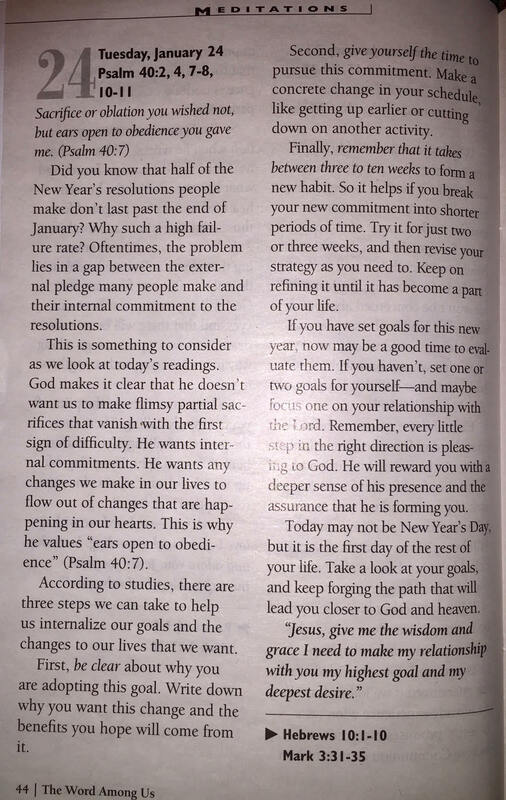 Check out this article on How To Set Your New Year Intentions. Read the spiritual daily passage from The Word Among Us. The purpose of this blog is an outlet for my lifelong mantra, “I love to share a good thing.” Yet, there is something more powerful going on that is evolving in exciting ways, and acting with intention plays a big part of it. It has been a wonderful and wild ride, and 2016 was a banner year. I thank my followers, friends, and supporters for amazing Camino connections. More inspiring stories are coming your way, and I am excited to share them here on The Camino Provides. I wish you happiness, love, joy, and peace in 2017. Good luck with all your intentions this year 🙂 Maybe I’ll see you in Santiago! Glad you recovered from surgery quickly! I missed seeing you show up on my feed 🙂 Buen Camino 2017! Thanks Pablo! It’s going to be a great year. 🙂 Buen Camino!